After years of marriage, and the ups and downs that come with it, you and your spouse have now found yourselves seeking a divorce. Although you know that divorce won’t solve all of your problems and difficulties, it is the first step toward a new beginning for you both. But, if one of you has spent the duration of your marriage choosing to care for a family and manage the home in lieu of pursuing a career, the uncertainty of your financial stability after a divorce can be scary. If this sounds familiar, with the help of an experienced attorney, you could receive the spousal support you are entitled to after your divorce. 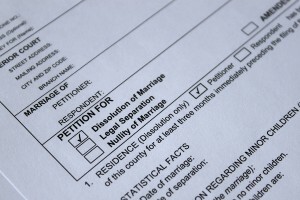 The following are some common questions and answers concerning spousal support in Ohio. Q: What exactly is spousal support? A: In Ohio, Spousal Support is the term that is now given to what was once called alimony. 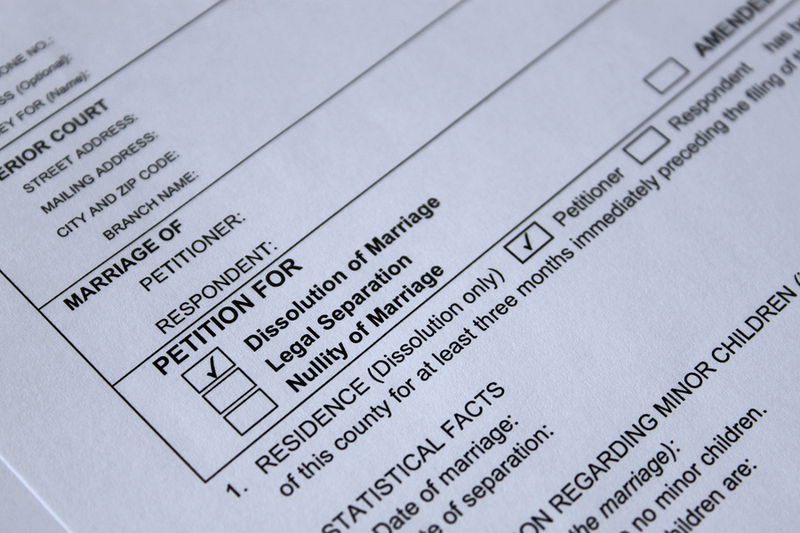 It is the court ordered payment from one spouse to another after a divorce. In some cases, one spouse opts to remain at home, managing household affairs and caring for children while the other spouse pursues a career. This frequently means that the non-working spouse lacks the education or work experience needed to obtain a financially stable career after a divorce. The purpose of spousal support is to equalize the income disparity between the working spouse and the one who sacrificed years of a potential career throughout the marriage. Q: How long does spousal support last? A: There are three ways that spousal support can be paid out to the recipient. A lump sum payment can be awarded, where the recipient receives the entirety of the spousal support at one time. Permanent support is awarded on a regularly scheduled basis, without an end date in some cases. And, temporary support can be awarded through an interim arrangement, often through a trial separation or while a divorce is pending. Q: Is Permanent Spousal Support always permanent? A: No, being awarded permanent spousal support doesn’t necessarily mean you’ll receive it forever. There can be some special circumstances or conditions that could terminate the reception of continued financial support. These could involve, but are not limited to, a recipient’s remarriage or the death of either party. These conditions would be determined and laid out for both parties throughout the divorce proceedings. Q: How is the amount of spousal support decided after a divorce? Going through a divorce can be a very difficult and frustrating time. Worrying about what will happen to your life afterward can be the icing on the cake to a stressful and anxious situation. But, you can find a little ease and peace of mind when you utilize the expertise of a qualified Family Law attorney to help you through the process. If you have questions about spousal support or other aspects of your pending divorce, please feel free to contact my Toledo law office today to learn more.